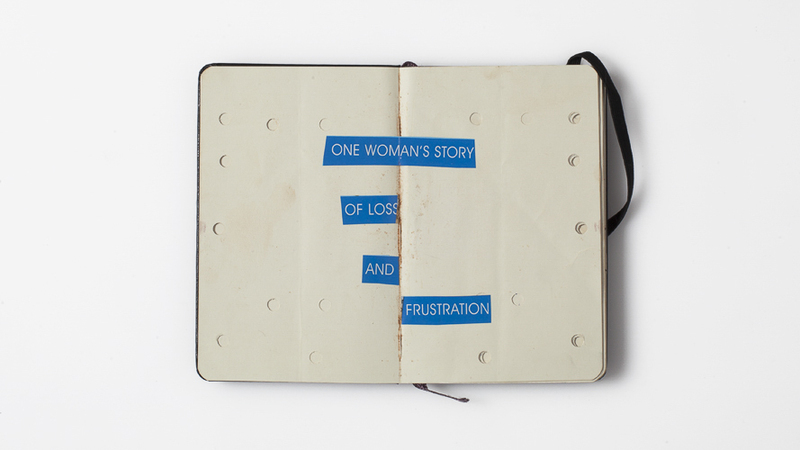 My notebook seeks to reflect the untold predicament that I face because I am a woman. There is hopelessness, plight, despondency and complacency that grind me. I am talking about things, which happen all the time every day, year after year, not only at home but everywhere I go. Along the way men make fun of my body. They say my buttocks shake like huge potatoes. They stop me even when they have nothing to say. Society has set a life for me to live, and the moment I resist it, I stop existing. I am a 22 year old Ugandan and currently living in Kampala. I studied at Margaret Trowell School of Industrial and Fine Art from where I graduated with Bachelor’s degree in Industrial and Fine Art, majoring in Art History in May 2015. 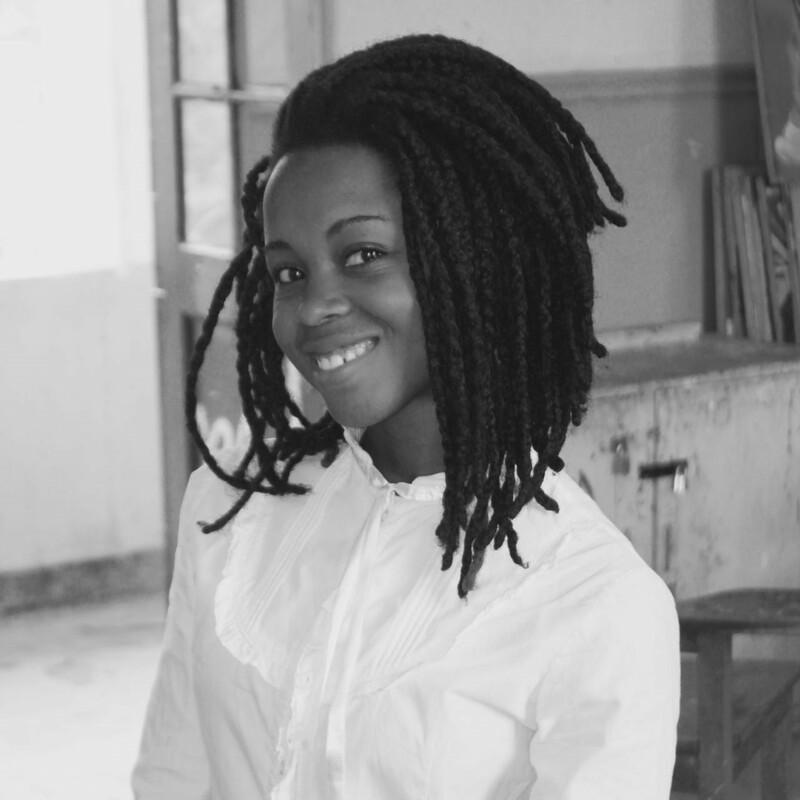 I am currently doing my second internship at the Makerere Art Gallery/Institute of Heritage Conservation and Restoration (IHCR) where I am being guided and mentored in fields of research, writing and curating. As such I write for the gallery website, as well as help with the gallery collection and exhibition setup. During my first internship at IHCR, I was happy to volunteer in the Kampala Art Biennale 2014 which was exhibited at IHCR alongside two other venues. As a result of my participation in the AtWork Workshop, I wrote an essay in form of a book as my final year project entitled Contemporary Art in Uganda: the prospects of the 2015 Kampala AtWork Workshop and Exhibition. Throughout my work, I am focused on pursuing my interests which are dominated by writing and curating.